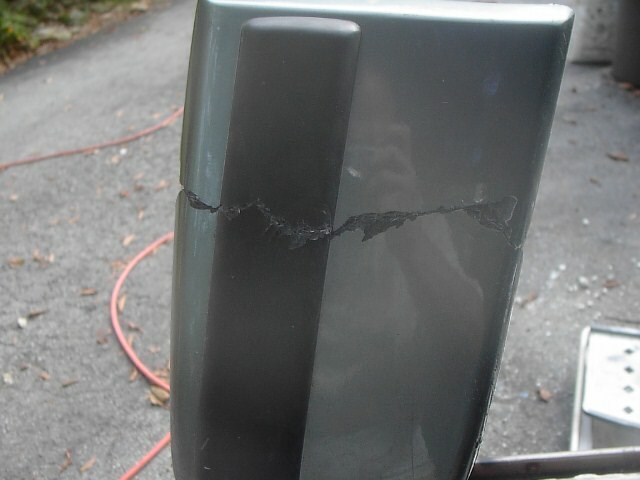 I am planning on replacing my steel bumpers on my 1987 GL with Fiberglass Bumpers. I love the look. Can anyone tell me what all is involved in making this transformation? I looked thru the forums and couldn't find the answers I need. The package you emailed me about has everything needed to mount the bumpers, door pieces and includes a trailer hitch. them the way the factory did. On the rear there is two rubber flaps that will need to be installed that you just drill holes and use the harware that is on them. There are also brackets underneath that I cant recall how they mount. I can look when I get home. 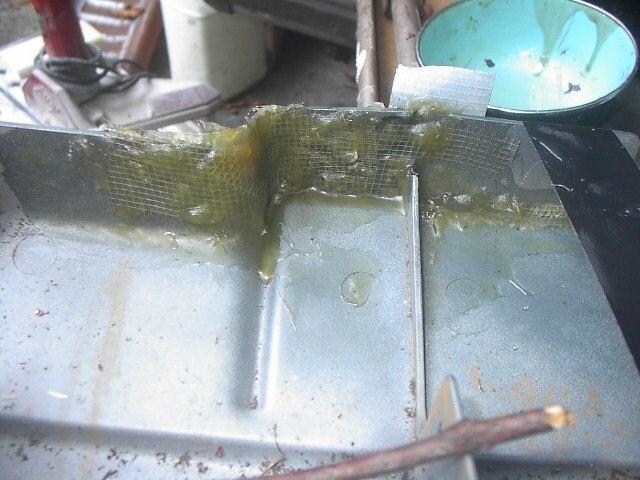 There are numberous black rubber like pads that need to be in place between the fiberglass and metal. The best way is to look at an ETKA drawing and you will see where they belong. I will try and get some pictures off a wrecked 88 Westy I have for you when it stop raining here. I hope you have a line on some used ones. 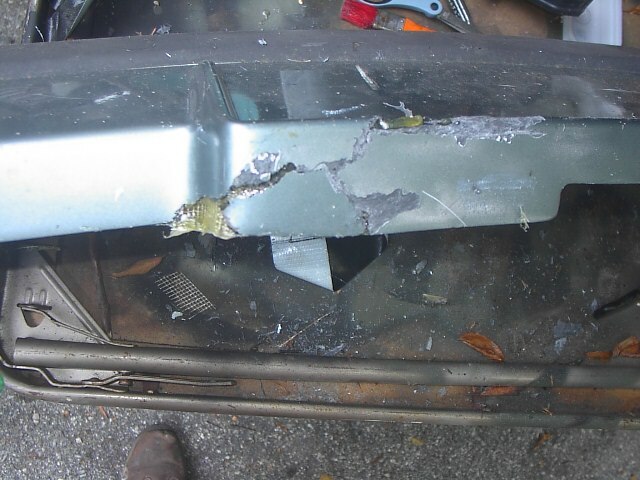 New fiberglass bumpers will set you back about $1,500, yikes! And Van-cafe appears not to even have them anymore. Know your limits. Exceed them often. IIRC, those spacer tabs could be attached using sheet metal screws, or similar. Perhaps some bedding compound between the tab flange and mounting surface. 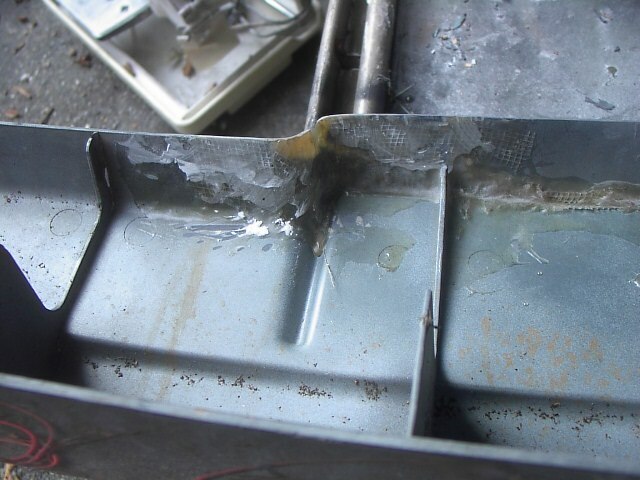 The tabs are tack welded in place in factory form, but welding isn't necessary IMHO. The f/g bumper merely rests on top of those tabs. Minimal structure there. Welding would be stronger, no doubt. But any other means of attachment should work OK. You could even make your own block spacers. The enitre f/g bumper system is more cosmetic than functional... Rather, the collision safety is incorporated into the body via that bump of metal behind the f/g bumper. Still.. they do look nice.. and I will keep mine until I see a steel bumper I really like. -89 GL Westy, still humming along under the power of a used "WBXer of mystery"
-57 pan f/g buggy with a 67 pancake Type 3 "S"
"Jimi Hendrix owned one. Richard Nixon did not"
those are straight line runs with light weight race cars for only 1/4mile at a time..
not pushing a loaded brick up a mountain pass with a family of 4+ inside expecting to have an event free vacation.. 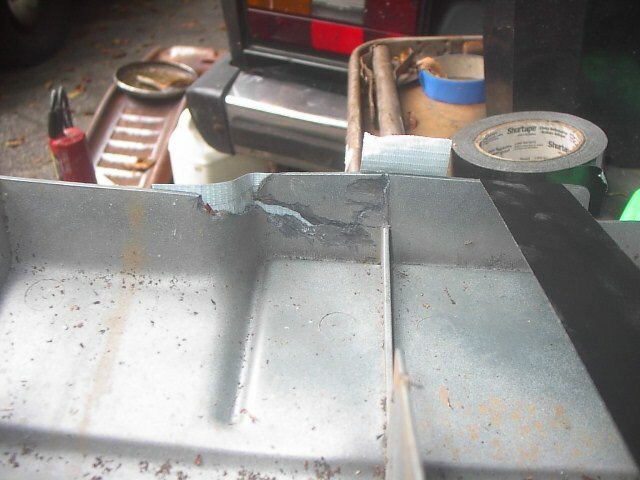 I have installed them on my 87 tin top over a year ago and I am putting them on my 87 Westy now as I am finishing up a window out repaint. At the rear, I have not figured out what these two rubber flaps are for so I left them out. 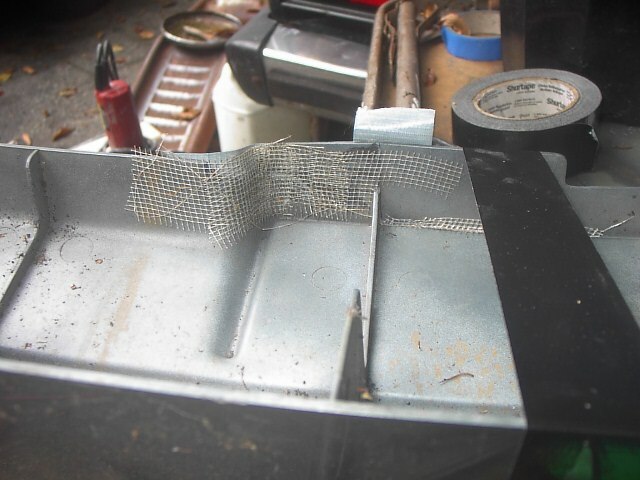 You need to drill two new holes on the side and that is the only mod required at the rear. 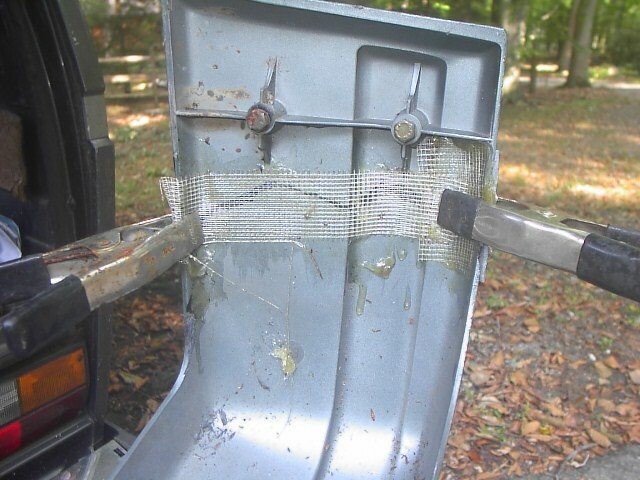 The mounting brackets for the rear fiberglass bumper is different so you need to get them as well. 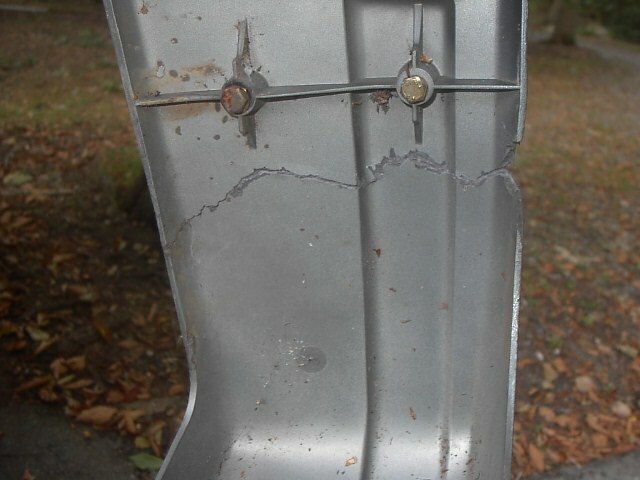 Don't forget to get the two mounting screws for the front bumper as they are special. Why are you planning on going to fiberglass? They shatter if a fly looks at them funny. Save up (or save) and get either some RMW or GoWesty steel bumpers. Indestructible and cost worthy. 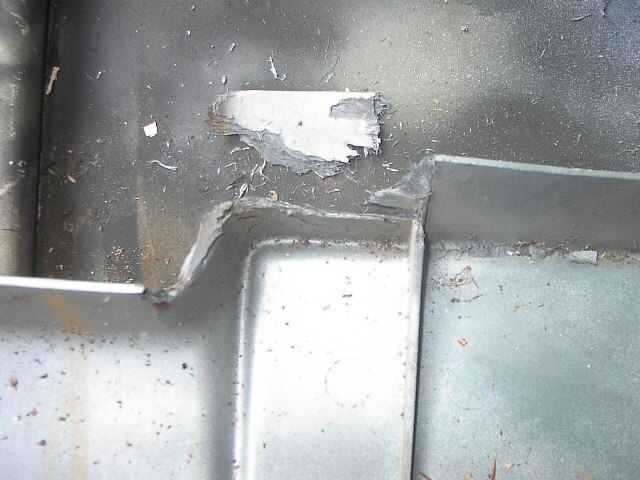 Vans that did not come stock with fiberglass will need the parts attached if wanted....welded or screwed. I don't use any of those mounts as they need to be cut off the donor van. I make up my own and feel they are far superior to stock. if i had the $1500 dollars i would buy some titanium tube and have a fabricator make me a bumper with hitch. this would give you roughly half the weight of steel and the same strength and no rusting. even if you just make a mount and hitch for the fiber glass bumper it would be a great improvement over existing setup. 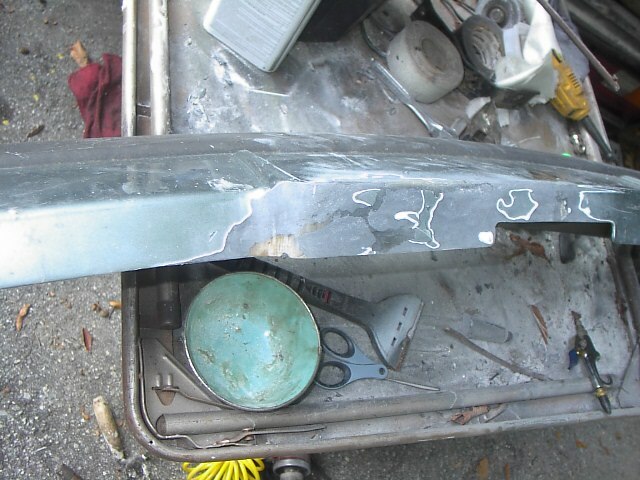 the front bumper dosent need any thing except the fiberglass bumper. which just slides over the existing factory steel bumper. Because they look good on the van. VW has a whole styling department that came out with that. 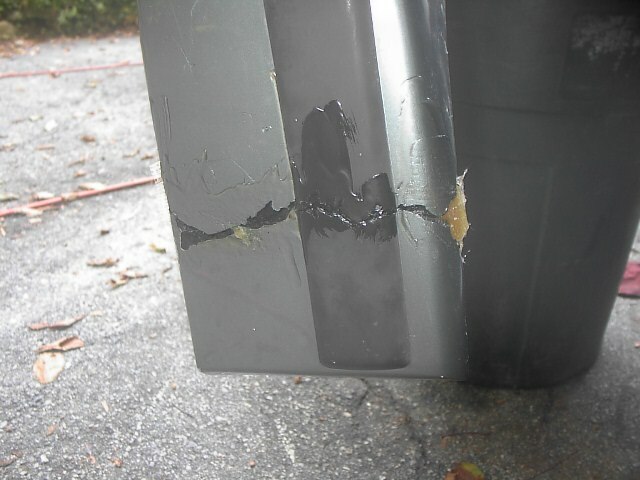 I have the fiberglass bumpers on my van for over a year and they have not been touch by anything. You just need to be careful how you park. The set up cost for me ( for the Westy ) is - front $75, rear with mounting brackets $ 125, brackets to support the front bumper $30 ( can't find any at PickNpull so I had to pay to get it from some one who is parting out a van ) the two pieces at the front door $40. The total cost is $270 plus paint. Gowesty bumper is $600 plus tax and shipping. 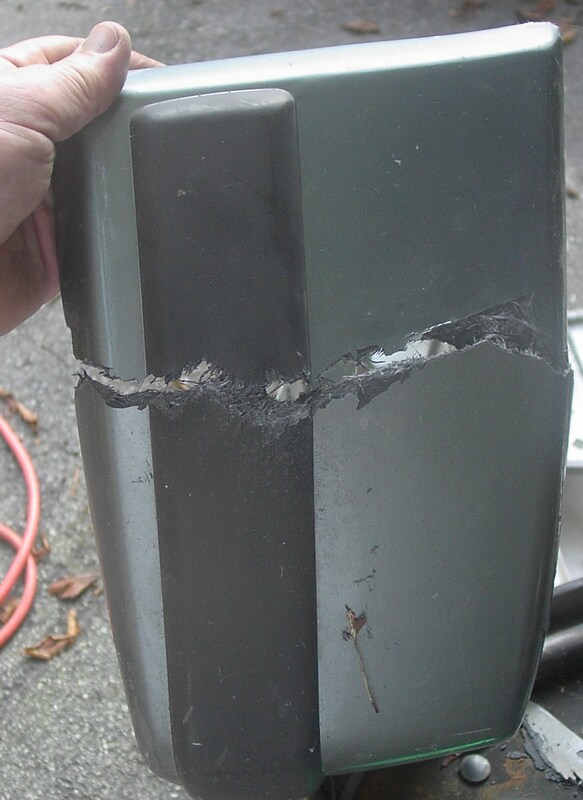 If protection is high on your priority, use the heavy steel bumpers. For me, its the looks, so a SA grill is going on as well. Well, as they say, beauty is in the eye of the beerholder. Personally, I like the looks AND protection of the burly Van-Cafe, GW or RMW steel bumpers, so that's my choice. 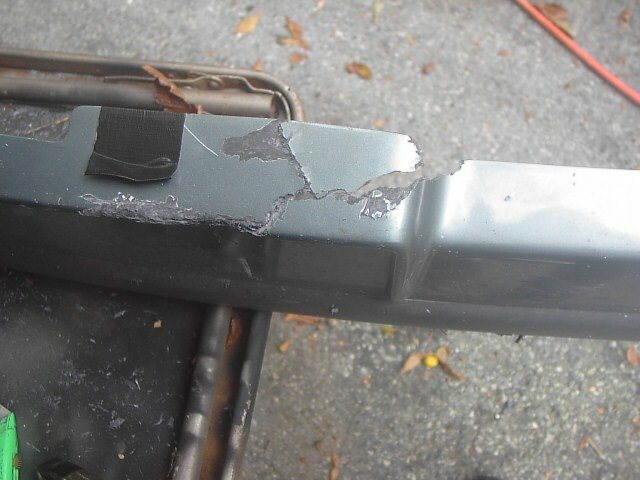 But I must say, an unmarred and well buffed set of fiberglass bumpers, while rare, does look pretty sharp. Looks like you got a deal on the parts, so good luck! I'm doing this to the 86. They are not that hard to repair, even snapped in half. Photos after I take junior to swim practice. Parrots,parrots everywhere but none ever stopped to think. GET A FRAKIN BENTLEY__ Don't post without one. In the time it takes to post___learning your BENT and trying a solution???WTF? I agree that if one has a synchro - Raised - Big Tires - the the Big and Burly look is fantastic however if you have a slightly lowered GL then I thing the Fiberglass Fenders etc look fantastic. Good job! What kind of resin do you use? 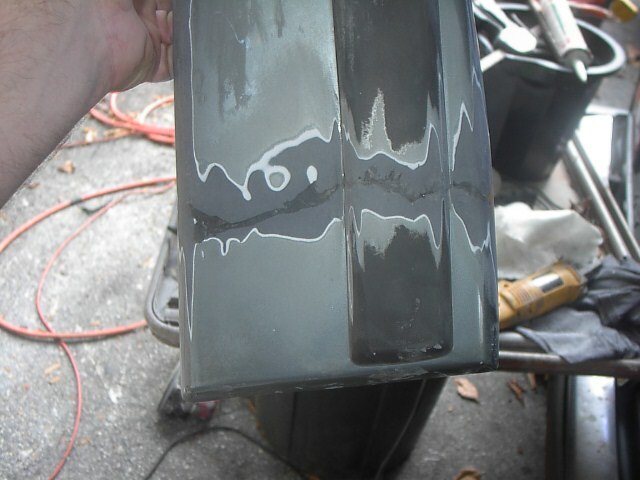 Fiberglass resin/hardner with lotsa shredded fiberglass matt to firm it up. Thanx for all the great information... I am also going to install the air dam. Since my H2OBUS didnt come with them, What would be the best procedure to install the air dam?